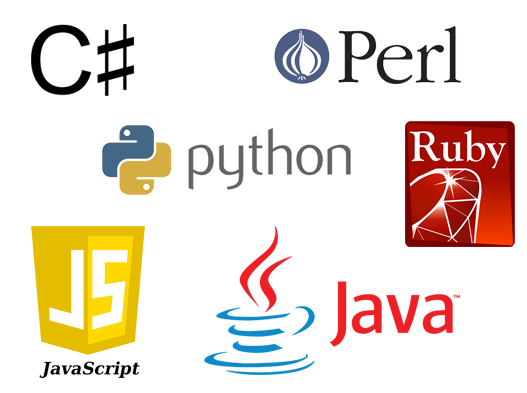 Run large Appium/Selenium automation projects with hundreds of tests executed in parallel in on multiple real iOS and Android devices and desktop target environments. 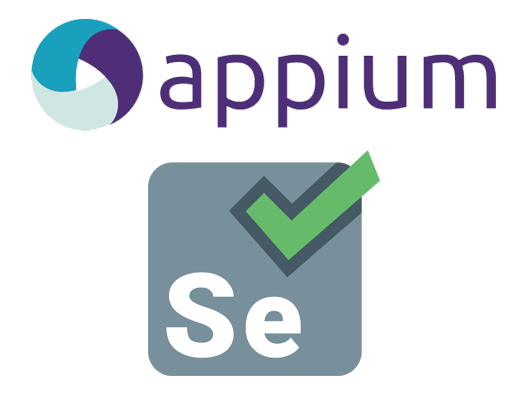 Easily develop new tests or execute existing Appium/Selenium tests. 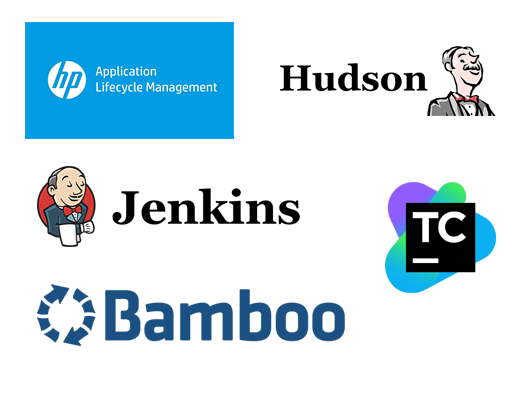 Integrate to any Continuous Integration environment such as TeamCity, Jenkins, Bamboo, HP ALM, Hudson and more. Trigger test automation directly from CI, run multiple CI projects simultaneously. Use RESTful API to mass deploy applications on target devices. 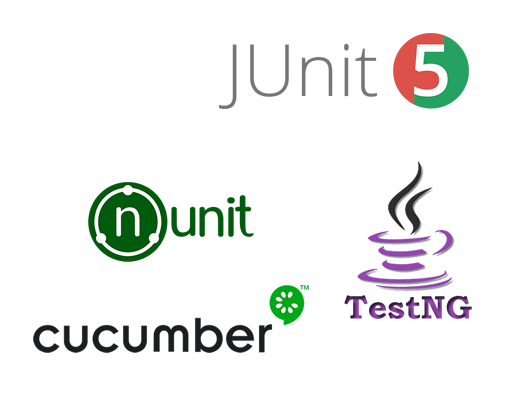 Run your automated tests and projects using any testing framework: UFT, TestNG, JUnit, NUnit, Cucumber etc. 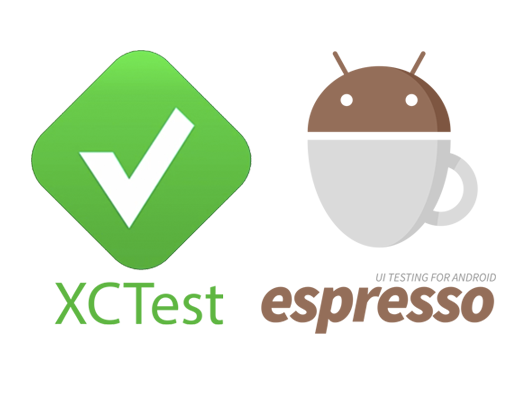 Accelerate unit and white box testing by executing test developed in XCTest and Espresso on multiple iOS and Android devices in parallel. 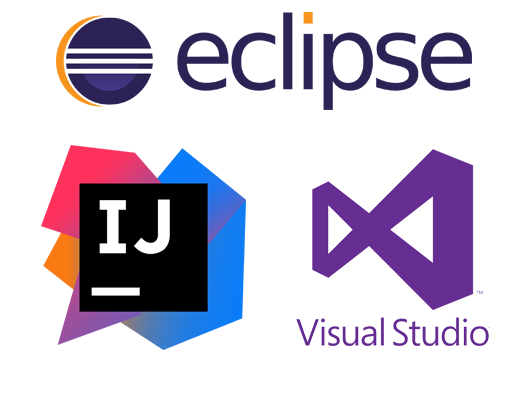 Run automation projects developed in any IDE: Eclipse, InteliJ, Visual Studio. Integrate with native mobile application development tools. 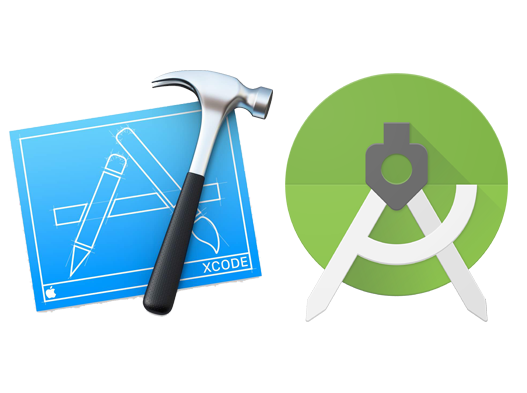 Develop and debug your mobile applications on real mobile devices using XCode and Android Studio.